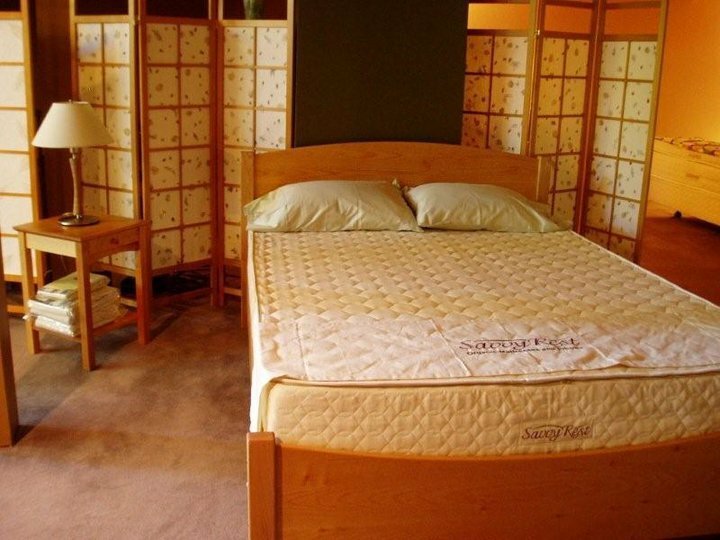 ECO Sleep Solutions – Latex Mattress Store in Eugene OR. 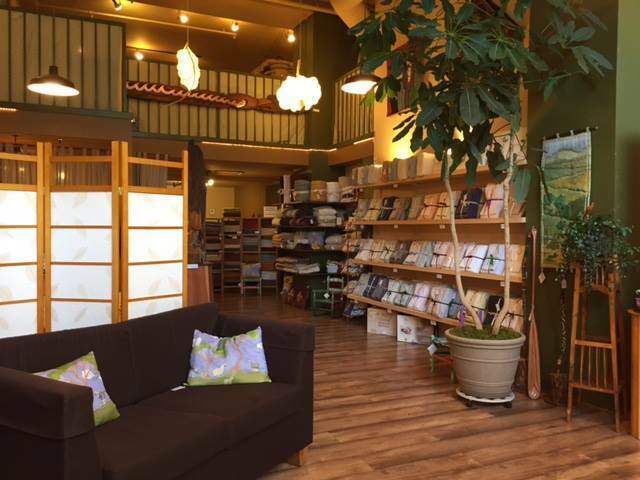 Eco Sleep Solutions is a bedding boutique based in Eugene, Oregon. At Eco Sleep Solutions you can expect to find a varied product line which includes organic and all natural latex mattresses, latex mattress toppers, and latex pillows with Vita Talalay inside. They also provide other bedding accessories such as bed sheets, comforters, mattress protectors, blankets, and more. 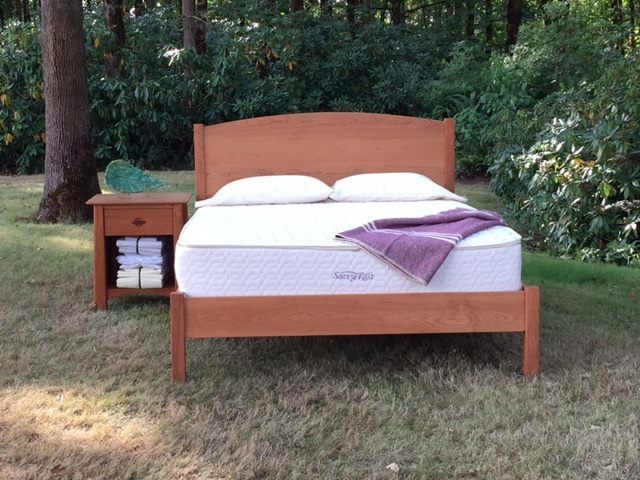 In addition, Eco Sleep Solutions provides bed frames and features a gallery of arts and crafts by artists from Eugene. Their latex mattresses and toppers with Vita Talalay inside are considered to be of high quality, durable, as well as comfortable. They are produced with all natural and certified organic materials and are available in various sizes ranging from Twin to California king size. However, they can also be customized to suit the needs of each individual. 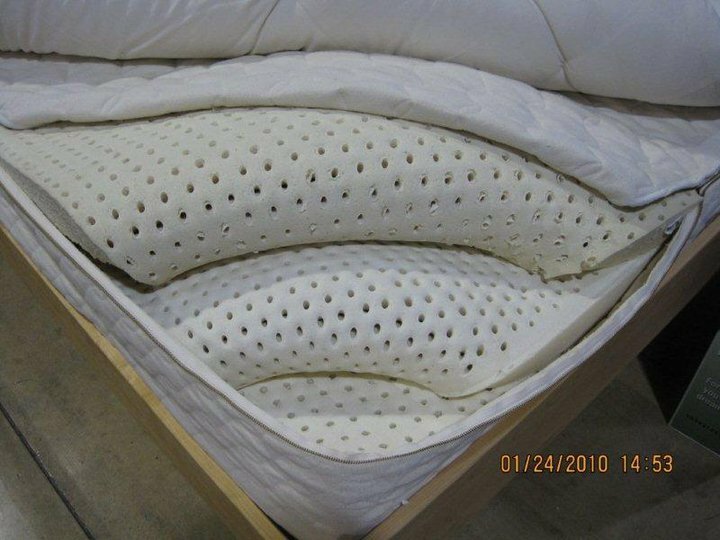 Every latex mattress with Vita Talalay inside is free from man-made chemicals as well as chemical flame retardants. Eco Sleep Solutions also offers shredded latex pillows as well as Talalay latex pillows, which are guaranteed to provide great comfort and support. Their latex pillows with Vita Talalay inside are provided with an organic cotton pillow casing and they come in high profile and low profile designs, which are ideal for all sleeping positions. 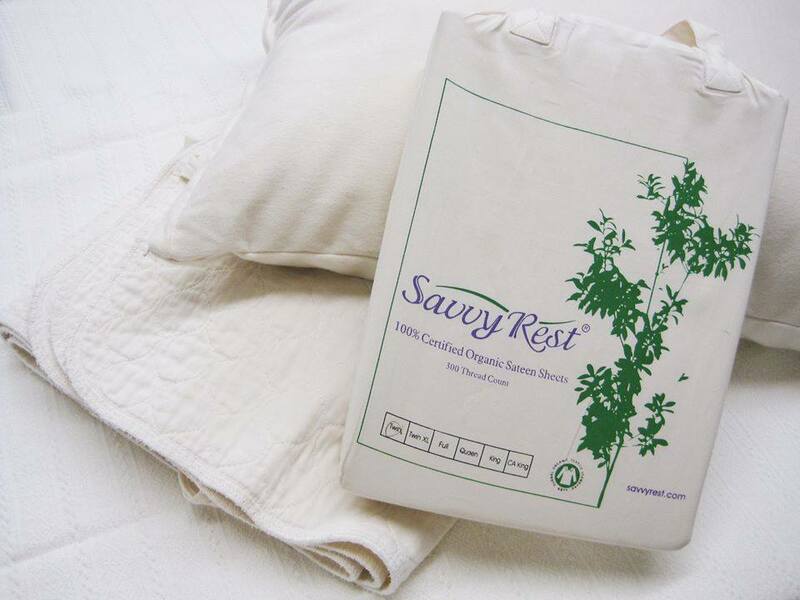 Eco Sleep Solutions also provides other bedding accessories, such as bed sheets, mattress protectors, blankets, and comforters, which are produced with certified organic cotton. Eco Sleep Solutions also provides organic cotton bath towels which are soft, absorbent and fast drying. The bed frames provided by Eco Sleep Solutions are produced with solid hardwood from the United States and use non-toxic finishes. Eco Sleep Solutions provides free local delivery and set-up for all latex mattresses and bed frames and they also provide free domestic shipping for most items which are not discounted. You may also be able to visit their showroom in person during their regular hours of operation, which is six days throughout the week.